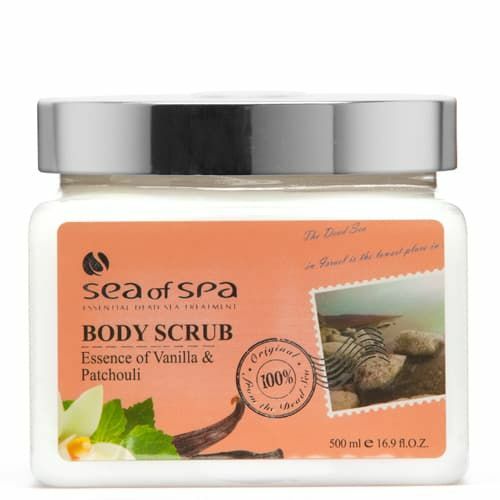 Body scrub rich in natural Dead Sea minerals and pure oils. Quickly removes dirt and dead skin cells. Rejuvenates skin cells, leaving your skin silky-smooth, fresh and soft to the touch.